This thoroughly contemporary beetle holds the beetle’s classic iconic curves, with all the added extras from the latest technology. This car is a perfect and stylish drive. As a convertible, this is perfect for the summer. 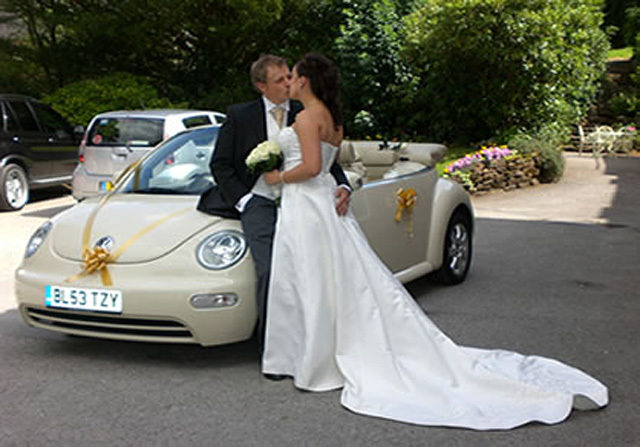 This car will arrive at your venue with a choice of ribbon colour and professionally chauffeured. Much of the Beetle’s charm is due to its quirky design, creating captivatingly charming images that can be used in your wedding albums. A perfect way to reminisce and reflect your amazing day. 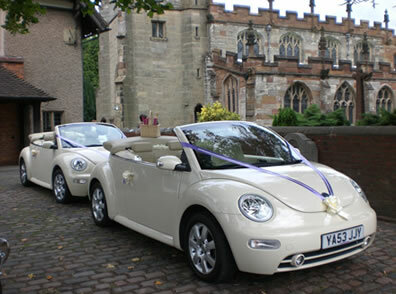 The perfect feature for your ‘something new’ would most definitely need to be the Modern Beetle Cabriolet Wedding Car. This alluringly contemporary vehicle created by Volkswagen is without a doubt a popular concept car. This chic and modern convertible is a fashionable choice, already as iconic as its former designs. The futuristic styling is attentively reminiscent of the original Beetle’s. With its charmingly curvaceous shape mused from the classic beetles iconic curves creates the most perfectly romantic dream car. With this combined with the added extras from the latest technology this car is the panache of perfection and style. With its beautifully designed unique- fit stereo you can travel in style with your own choice of music. 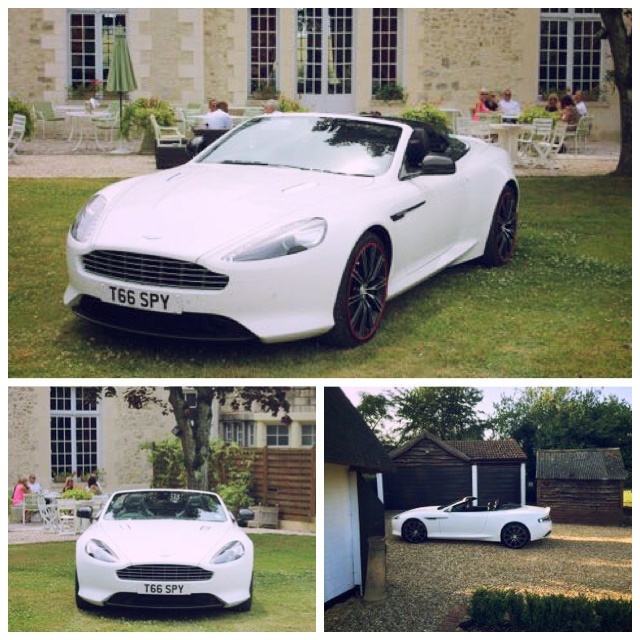 This charismatic car is a necessity for a chic and contemporary wedding. Please do not hesitate to contact us on 07851 418512 to discuss your requirements.